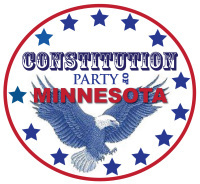 The Constitution Party of Minnesota is looking for qualified candidates to run for all levels of elected office; whether federal, state, county or local. Those who run will be helped by the party with ballot access, training, and assorted other parts of a political campaign. Running for a local office may be just the place to start. 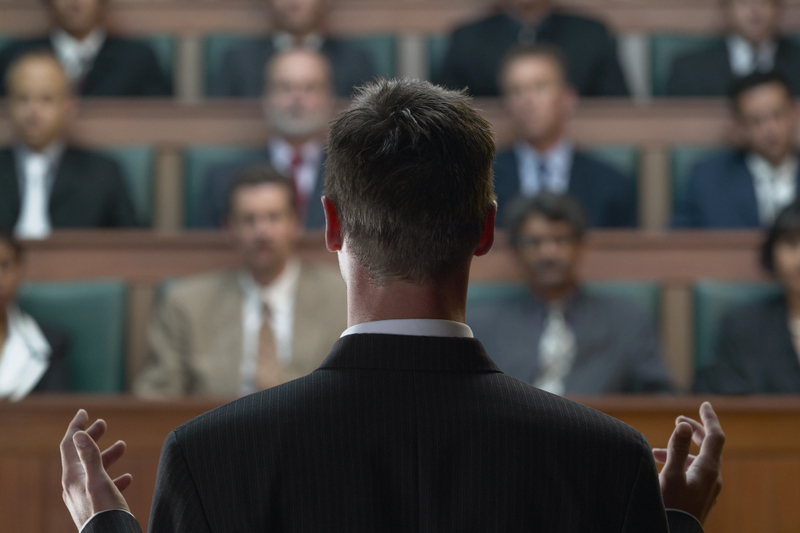 Small districts sometimes have difficulty finding any candidates at all, and quite often there are cases where the same person runs unopposed for the position every election. Situations such as these are just the places for new candidates to gain valuable experience and actually win elections. Considering running for office? If so, begin the process by letting the officers of the Constitution Party of Minnesota know of your interest, contact us.